Here, a luxurious immersion in nature awaits you. 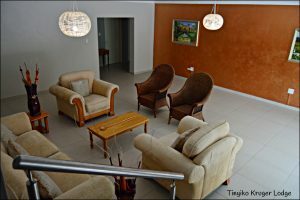 Ideally located in Marloth Park, in the heart of the African bush, our well-appointed rooms offer you every comfort you could possibly desire. Including, the privilege of experiencing wild animals roaming free in their vibrant natural habitat. 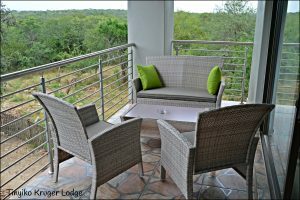 Lounge at the pool with a symphony of birdsong by day, and snuggle into our comfy beds to the lullabies of the wild at night. 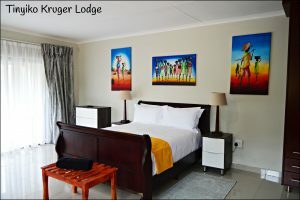 Located just 14 km from the iconic Kruger National Park’s Crocodile Bridge gate, you can enjoy one of the world’s best-loved destinations during the day and relax in luxurious comfort at night. 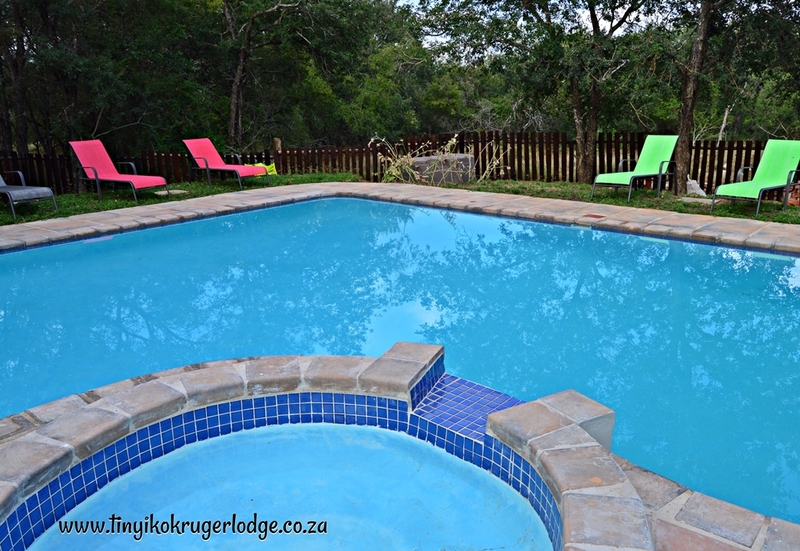 Tinyiko Kruger Lodge… where memories are made to last forever.